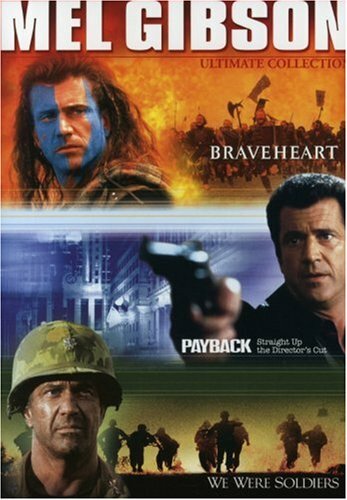 Mel Gibson Ultimate Collection (Braveheart / Payback - The Director's Cut / We Were Soldiers) by Paramount Home Video at Chocolate Movie. MPN: 041244. Hurry! Limited time offer. Offer valid only while supplies last.